For many reasons, limited liability companies (LLC) are a popular choice of entity for small businesses. An LLC can provide a lot of flexibility for the business owners in addition to limited liability. However, many of the individual partners or members who form the LLC will ask, how is the LLC taxed or how am I taxed through the LLC? 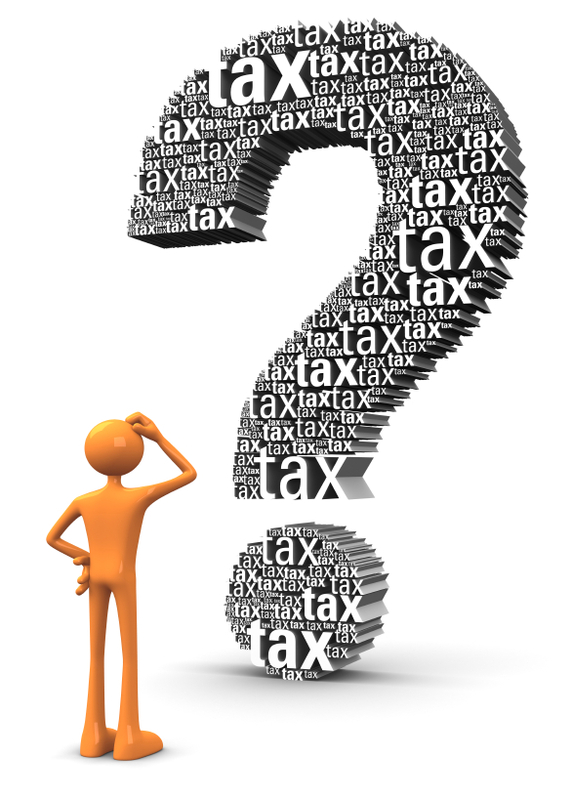 These are good questions to ask and the article below has been drafted by a tax attorney to provide some information regarding the taxation of an LLC and the individual members. If you have questions regarding the taxation of your business, please feel free to contact The McGuire Law Firm at anytime to speak with a tax attorney. An LLC is considered a pass through entity, meaning that the profits, losses, gains, deductions and credits are “passed through” to the individual partners and members and these individuals will claim the items on their 1040 individual income tax return. The items that individual members will claim are reported to the Internal Revenue Service and the individuals on a K-1. Thus, an LLC does not pay income tax like a C corporation, the income is claimed by the individual partners per their partnership or operating agreement at the individual level. Many partnerships will allocate items of income, gain, loss, deduction and/or credits per the individual’s membership or ownership percentage. Some partnership agreements will call for special allocations, which brings about many other issues to discuss that are outside the realm of this article. The income that is passed through to an individual member of an LLC is subject to social security and Medicare tax, often referred to as self employment taxes, in addition to federal withholding tax. Partners from an LLC may also take guaranteed payments from the partnership. If an LLC does have employees, than the LLC would be responsible for withholding social security, Medicare and withholding taxes and paying these employment taxes over to the IRS. Further, the LLC would be responsible for unemployment taxes and other taxes such as sales tax, depending upon how the LLC operates. The biggest point to make is that the LLC does not pay income tax on the net income from business operations because this income is reported on the partner’s 1040 income tax return and thus the individuals pay income tax within their individual income tax brackets on the partnership income. It is possible for an S corporation to hold an ownership interest in an LLC. Thus, the LLC would issue a K-1 to the S corporation, and the S corporation would claim the items on an 1120S tax return and pass such items through to the individual shareholder or shareholders of the corporation. A Denver tax attorney at The McGuire Law Firm can assist you with business and individual tax questions and matters including the taxation of small businesses such as limited liability companies and S corporations. Contact The McGuire Law firm to schedule a free consultation with a tax attorney! The McGuire Law Firm has offices in Denver and Golden Colorado for your convenience.